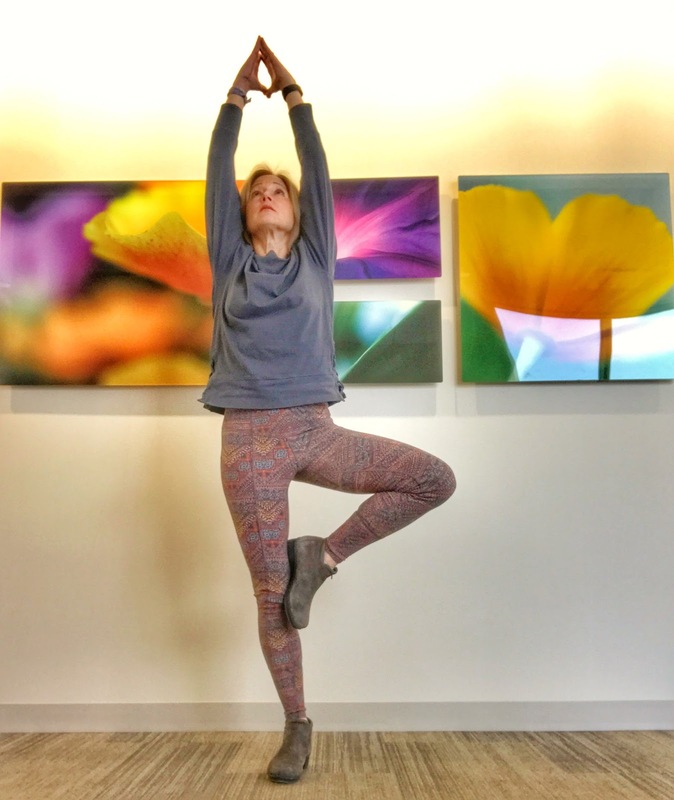 Disclaimer: I was provided clothing from prAna in exchange for this blog post. All opinions are mine. If I was to pick a word to focus on for 2018, it would have to be the word mindful. It seems that everywhere you turn, there's an article or post on being more mindful. Is that a bad thing? Everyone is in a hurry, we've all got too much on our plates, and something's got to give. Being reminded to slow down and be present in the moment is a good thing, in my opinion. Here are few ways you can integrate more mindfulness into every day. Wake up early before the rest of the world. My favorite time of day is the early morning while everyone is still asleep. I wait for my coffee to brew as I catch up on the news or peruse the blogs. Giving myself that time sets the perfect tone for the day. I hate being rushed, even if it means giving up a few extra minutes of sleep. Maybe you'll get lucky and catch the sunrise. I caught this beautiful sunrise in Florida last March. Eating mindfully is one the healthiest things you can do for yourself. 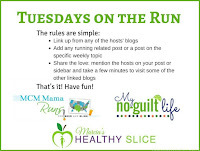 Do you eat on the run or do you plan your meals, cook from scratch, and sit down with your loved ones to eat? Ordering carry out is so much easier but do you know what you actually are eating? When you eat, do you shovel the food in or do you savor the flavors? Eating is a sensory experience. Take in the aroma, feel the texture of the food in your mouth as you chew it, and enjoy the flavors. At home, I'm not a big TV watcher. If there's nothing decent to watch, I'd rather not have it on at all. I love to read. Sometimes I find my mind wandering when I'm reading the book and after a few pages, I realize that I don't remember a thing that I've read. That reminds me to be more mindful and focus on the words on the page. Play with your kids. 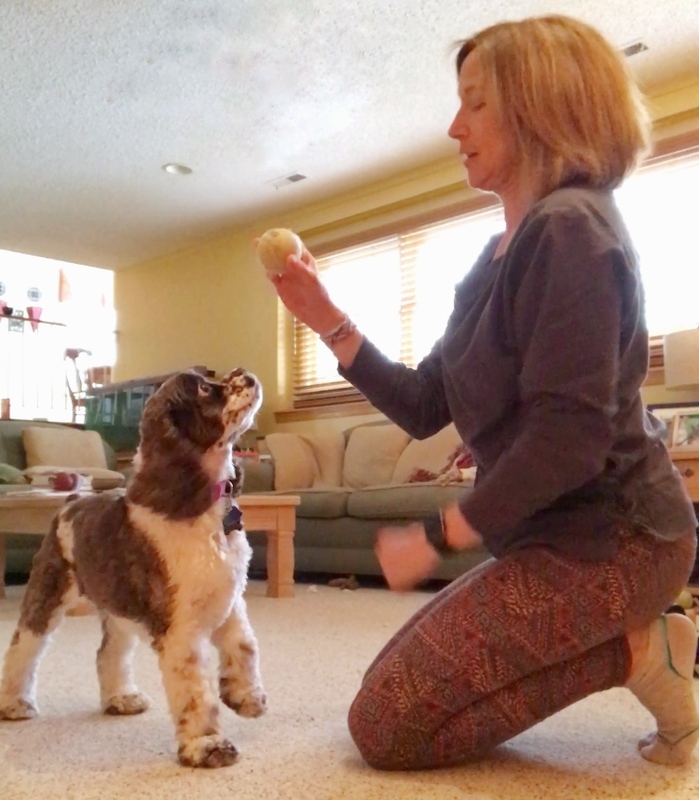 Play with your dog. When my boys were little, Saturday night was family game night. My boys are grown now and those nights are long gone. While I miss those days, I'm so glad we spent those evenings playing together instead of zoning out in front of the TV. Now I have a dog who loves to play fetch. She's never without her ball and is always up for chasing it. She won't let you multitask either. It's all about her and the ball. Cocoa loves her tennis ball! You cannot properly practice yoga without being present and mindful. Otherwise, it is just another form of exercise. The beauty of yoga is turning the focus inward on your breath and your body. By focusing on your body in space, the poses have more meaning. I struggle with balance poses and it's probably because I'm distracted by thoughts running through my mind. It's important to acknowledge those thoughts when they happen and then put them aside. When I'm not doing yoga, I try to remind myself to breathe. When you are at a red light, instead of reaching for the phone to check your messages, take that moment to breathe. My Apple Watch has a Breathe App that I have set for one minute every hour. I don't always breathe every hour but when I do that minute of focused breathing, I feel much calmer. There are a lot of breathing apps and one that I like is called Calm. We live in a world of inexpensive, disposable goods. Do you ever consider the origin of your clothing? prAna focuses on sustainability to ensure that their impact on the world is positive. prAna sources environmentally sustainable materials and partners with manufacturers that treat people fairly and safely. Their packaging is natural and they continue to work to reduce the use of plastic bags. I love how they wrap the items in hemp twine. The tags, made from recycled paper, are attached with twine. No safety pins and no plastic tag fasteners. 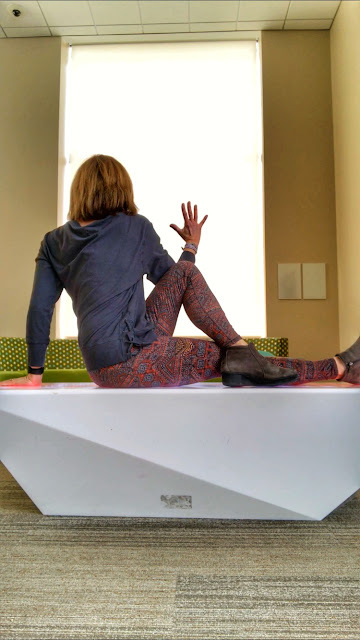 I was fortunate to receive prAna's Leda pants and Ostara top to wear and review. I love the pattern on the Leda pants and the attention to detail. These soft, stretchy pants aren't just leggings. There are 2 patch pockets on the back and stitched seams up the front of the legs, giving them a nice touch of style. They are high waisted and super comfortable. The Ostara top is loose fitting but it is stretchy and soft. There is fun lacing detail at the bottom of the shirt on the both sides, which gives a little style to what would be an otherwise plain sweatshirt. The items are true to size. By wearing prAna's beautiful yet functional clothing, I am making a mindful choice. Plus their clothes are so comfortable and fun! What are some of the things you do to live more mindfully? Have you ever tried prAna's clothing? Do you want to? I have a discount code good through March 20, 2018. Use the code MPWRS18 to save 15% on full priced items at www.prAna.com. 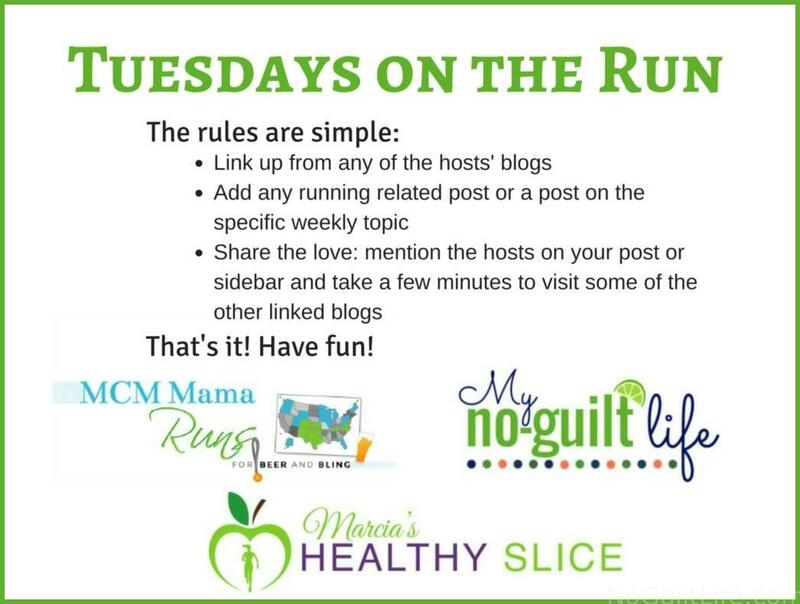 I'm linking this post with Tuesdays on the Run aka Marcia, Erika, and Patti as well as Running Coaches corner aka Debbie, Lora, and Rachel. On weekends I like to get up early so I have time to do ... nothing! The rest of my week is so rushed! It’s interesting, running clears my head bc I can let my mind wander while yoga clears my head bc I have to focus. That's exactly why I love both running and yoga too! I'm so with you on loving that early morsel of time before the rest of the world is awake. Omg it sounds like Cocoa and Ozzy would have a ball together. Such players! I am eyeing several pieces from PrAna's spring collection. Beautiful! I may have to shop at prAna myself! I had so many options, it was hard to choose! I can't wait for the day when my kids are a little older and sleep in a little later...to get that morning time. No matter what time I get up, they're like eager dogs waiting for their walk. I remember those days! It's funny, when you are in them, it's so hard. When they grow up, you miss it! 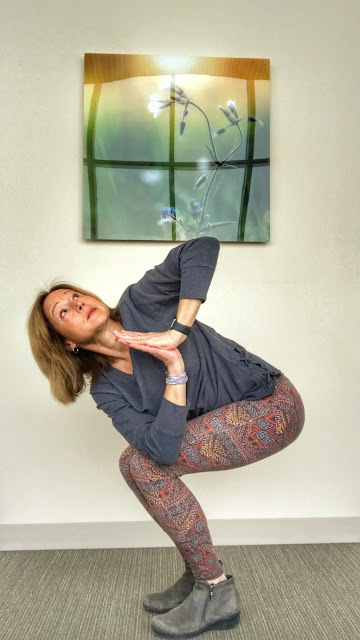 The mind-body connection is one of the things I love most about yoga. I'm SO with you on this. I try my best to be mindful but like everyone have some moments where I zone out. At least we have a pup to keep us on track. Makena DEMANDS attention too. Those pups keep us on our toes, don't they? I have been feeling a tad unsteady walking on my treadmill, so my husband adjusted the bars to just below waist level so that I can hold on lightly and not hang on for dear life as I did when they bars were over the console. I know walking free-handed and swinging one's arms is preferable, but I am not able to do that safely anymore. We adjust. The upside is that because I am holding on I am able to close my eyes and be mindful of my music and my walking. It's been so much more enjoyable. I write initial drafts in my head when I'm walking [or running]. I try to eat mindfully. We seldom do take-out. Even working full-time, I make most meals from scratch. After forty-one years, we still sit down together for breakfast; nothing fancy, cereal for him, yogurt and homemade granola for me, bananas. Or home-made muffins, pancakes, waffles. But together. I [almost] never watch tv. I could easily get rid of it. I, we, read like we breathe. Last year I completed 50 books, some quite lengthy. My car CD player died so all I have is am/fm radio. No, thank you. I drive in silence, in quiet, in Peace. I miss good music but since I am a glass-is-almost-full person, I look at the upside of being quiet in my car. Thinking time. I find I am at my most mindful and relaxed when I work on my counted cross stitch. For me it equals Peace. Some yoga poses are part of my morning stretching routine, but I must admit I am not as mindful as I should be because I'm in a bit of a hurry to have my routine done, eat breakfast, clean the bathroom, get dressed and ready to be at work for 7:30 a.m. In a few months' time (128 days, yes!) I will be retired and hope to develop a more mindful yoga routine. Three days a week if I can get back to running, more if not. Love the clothes. I made stop into the site for a visit. (Insert love emoticon here. For the post and for the writer). Thank you for such a thoughtful reply! Retirement is going to open a whole new world for you and I look forward to those days myself! I like reading but I always feel so guilty when I do it, like I should be doing something more productive. I will also read and not remember what I just read, I just think I am not into the book. Oh gosh, running is so productive! You get to engage your mind, which is so much better than sitting and vegging in front of the TV! I swear just learning to stop and breathe was a HUGE one for me!! I'm still learning that one! It's hard to be a morning person if it doesn't come naturally to you! Me, if I stay up too late I pay the price for that! LOL! I see the sunrise when I'm driving to work, but I can't really stop and take it in. Not so easy when you're driving 60 mph with cars behind you. I am mindful of yoga. It can be tough since my brain is on overdrive, but being mindful means I can focus on the routine, calm down from the day, and unwind. I'm able to do most of these but getting up before the whole house is not something I've mastered yet! I agree- mindfulness is worth all the focus and hype. Now that my boys are grown, they like to sleep late so I get plenty of quiet timein the morning! I do watch tv, but I don't have it on just to have noise. That drives me crazy. And guess what Mr. Judy likes . . . but he's been trying hard to let me have some non-tv quiet time, too. I like my quiet mornings, too. It's part of why I get up at stupid o'clock when I don't even have to (the other part is that after many years, it's just natural for me). And eating mindfully? 90 % of the time, yes! My husband like to have the TV on all the time too. He bought one for the bedroom but I won't let him turn it on at night so he sleeps on the couch in the family room. I call that a win! That having more quiet time is letting you do your school work sounds like a win to me! Oh yes, I LOVE this post!! We don't watch a ton of TV either and usually just have music on throughout the day. And our dog Joey is the exact same way with his ball. He zones into play time and wants everyone else to do the same! HA! Being mindful and slowing down is a total game changer in going through the days! Just breathing and enjoying the moment is more important now than ever! I do the same thing when I'm reading! I will realize that I have no idea what happened and I've been thinking about something else. I definitely like to get up early and get in a run before starting the day. I don't watch much TV but I'm guilty of being on my phone or computer in the evenings. Breathing is harder than it sounds! Oh, I'm guilty of the evening screen time too! I try to do daily faith reading to start my mornings and I've been a reader my whole life. Always have a book laying around or downloaded. I have an Apple Watch that reminds me to breathe throughout the day which I love! But I do love to watch British crime programs on Netflix! I'm currently loving the Olympics, so there's that! I also enjoy my quiet time in the morning. I like it when it is dark and I am enjoying my cup of coffee thinking about what the rest of the world is doing. Of course this only happens on the weekends since during the week I am rushing to get ready and get to work. I also enjoy reading. I am working on reading all of John Grisham's books. Don't ask me why but I am fascinated by his books. I do watch too much TV. I am guilty of it. I find it that it relaxes me. I think it's important to find whatever calms us! I just love these pants! Mindfulness is one thing I'm really working on this year, starting with my consumer habits. Do I really need another running outfit? Am I mindlessly perusing the internet looking for stuff to buy? Have an extra half hour to spare between appointments? Let's hit Target! I don't consider myself much of a shopper/spender, but this experiment has been eye opening and something I'm going to try and make permanent. I hear you on the spending. I am definitely trying to be more conscious of where my money is going. My INKnBURN ambassadorship has made that a challenge! Oh, I hadn't thought of that! What if the dog is panting? I really take a minute on the regular to notice my surroundings and everything that's going on, so as to not take anything for granted! All too often we get swept up into so much... That we lose sight of the blessings! I like waking up early sometimes and being up and out before the rest of the world. I don't do it often, but it can be nice to reflect. Also, taking walks is a good way to do that too. I am trying to be more mindful when I eat and lose some weight, because I do a bunch of "munching" and "snacking" at work and it's just not good. It's so important to eat mindfully! I'm pretty good at that. It's the other things I need to work on. I need to get back into yoga (and being more mindful for that matter). My hubby and I keep saying we need to take a yoga class and then I hurt my back - hopefully in the next week or two we'll be able to go! Oooh, I hope your back is ok! Feel better. Whenever I need to be mindful I put down my phone and play with my kids AND my dog. It's so helpful and it makes me really present and grateful. I feel pretty lucky that we didn't have smart phones when the boys were little. There were definitely fewer distractions back then! Stopping to just breathe is so helpful, but so difficult to remember to do. And your pup is adorable! She's something else! She growled at me today when I pulled out the computer! 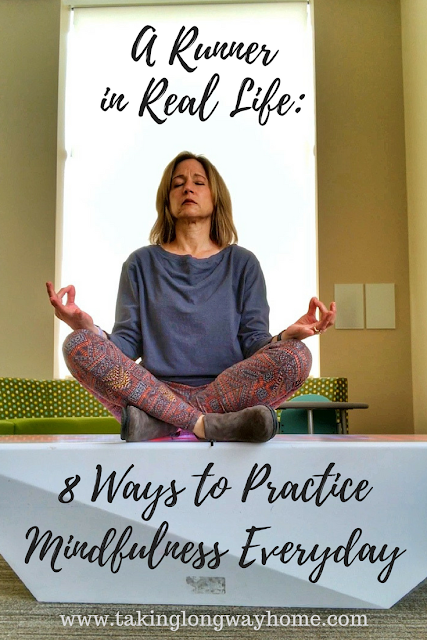 These are such great ways to practice mindfulness. They have recently incorporated a program on Mindfulness at my daughter's elementary school, which is has been AMAZING!!! I used to not be a morning person, but that changed after my son was born. Now, I’m often up well before anybody else in the house, and sometimes find that I’m most productive in the early mornings. I never thought that would happen. Do you like it? I have always been a morning person but now more than ever I like to be up when it's quiet. I'm still not a morning person, but have been trying to get up when the alarm goes off the first time... I'm enjoying the amount of time I have to myself in the morning to reflect on the day ahead. I've gotten to the point where I'm waking up before the alarm goes off...not sure I like that! I love Prana clothing! I've been trying to wake up earlier to set my mind and whatnot, but my toddler has recently decided to do the same... Going to have to try and come up with an alternative! That's tough! I remember those days when all I wanted was a little time alone. I love this! I always want to wake up early, but it is hard for me as I struggle with sleep issues.